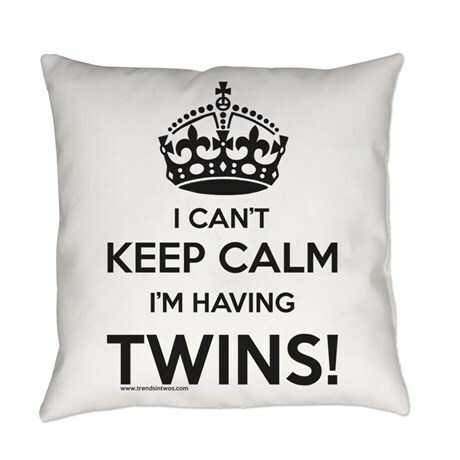 Need to shop for twins? Nowadays there's lots of options for parents of multiples when it comes to shopping. With twin birth constantly on the rise, retailers (like our sister-site, Trends In Twos) have made catering to twins and their families a top priority. Yes, you will still need to buy two of the same item in some cases. Like, two car seats, two bouncy chairs, even two cribs. But, as we mentioned, there's more options for what we like to call "twin specific" items...The stuff that will really help you out when you're juggling two babies or toddlers. We love that there are so many helpful new products available that are actually made for families who have or are expecting TWO at a time. Many of them were invented by moms and dads because they couldn't find what they needed at their local retailer when trying to shop for twin stuff. Parents of multiples need to take a different approach when shopping for their duo. They need to seek out the specialized gear that will truly make life easier...especially those newborn days! 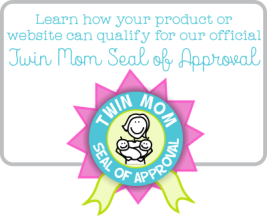 This article should help you on your quest to finding what you need for your twins. We tried to keep it short and sweet, because we KNOW you already likely have your hands full! Seriously. It's the best place to start your shopping (if you didn't already know). You can quickly search for those hard to find items. You will discover multiple twin specific retailers. Conveniently view and compare pricing/shipping options. Honestly, you are just not going to find a huge variety of twin strollers, for example, at your local Target or Walmart. Or twin diaper bags, or twin feeding tables, or even fun twin clothing for that matter. 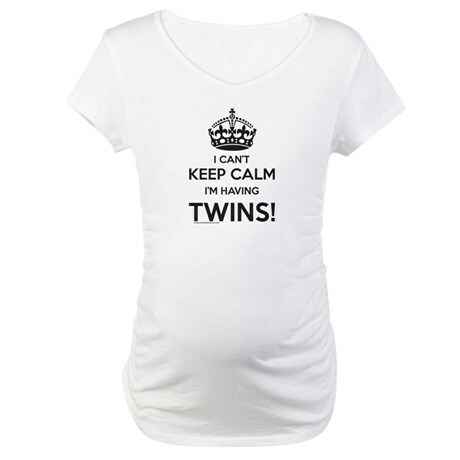 Shopping for twins online is ideal. Most people have internet access and most retailers ship worldwide. You simply have a lot more options when you shop on the web as opposed to the big box store downtown. Niche web-stores can provide much more twin specific inventory because their over head is lower (they don't need to pay for a brick and mortar storefront) and they also have a wider audience, beyond just locals. In fact, some of the items that we carry were actually found doing a little web research on stuff for twins and multiples!